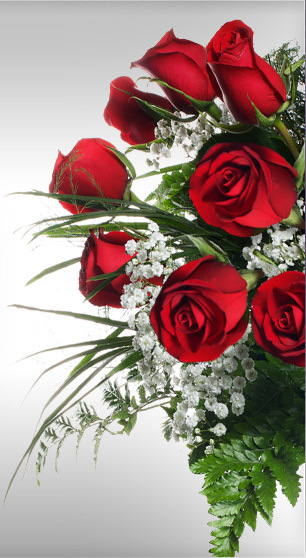 Roses, Roses, Roses...they convey a message of LOVE! At this time of year we change our shop into Cupid’s Headquarters in downtown Chatham. Fresh flowers are sure to entice your loved one this time of year. With romantic roses, tantalizing tulips, gorgeous gerbera daisies, or whatever their favorite flower is, I’m sure that The Purple Pansy flower boutique will help you speak the language of LOVE. Your sweetheart will be thrilled with a gift from The Purple Pansy flower boutique, Chatham. Set the mood, the date’s been chosen, be wildly romantic and let love grow.